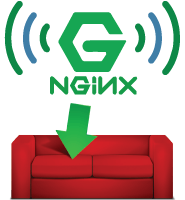 Configure CouchPotato Reverse Proxy nginx Linux to conveniently access your media list on your home media server or NAS. When you are away from home then you can log in to your server and see the CouchPotato web interface. For ultimate convenience with your reverse proxy for people with dynamic IP addresses, use a free dynamic DNS service like AfraidDNS (guide for automating), DuckDNS or No-IP. 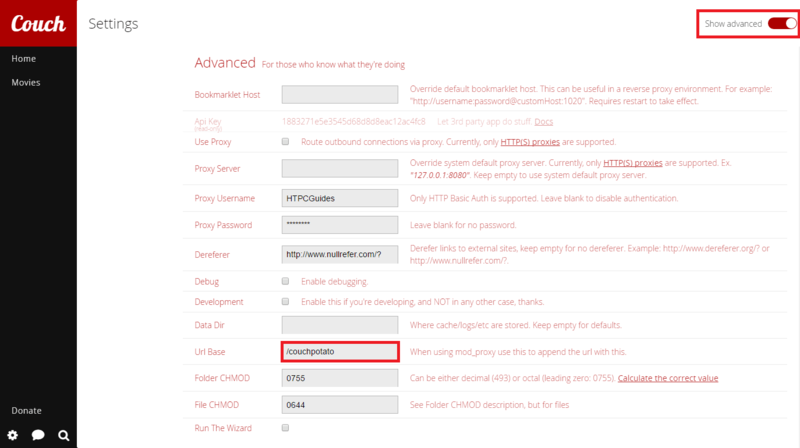 After implementing a CouchPotato reverse proxy you can access CouchPotato via your custom DNS address like http://htpcguides.crabdance.com/couchpotato instead of http://IP:5050. 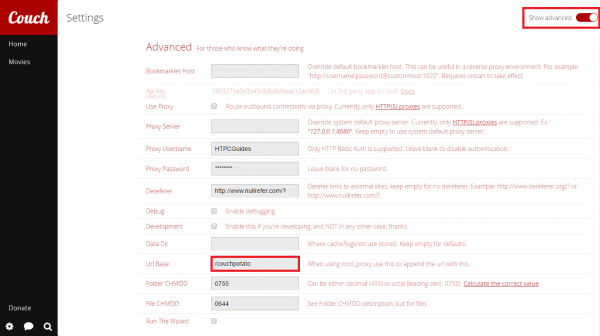 This CouchPotato reverse proxy how-to was tested on Debian and Ubuntu but the nginx virtual host should work on any Linux system (CentOS, Red Hat, Fedora, Arch etc). CouchPotato supports custom URL bases so we need to set that first. After the custom URL base (e.g. /couchpotato) is set we can use nginx to proxy that location from the internet IP or Dynamic DNS address to CouchPotato. 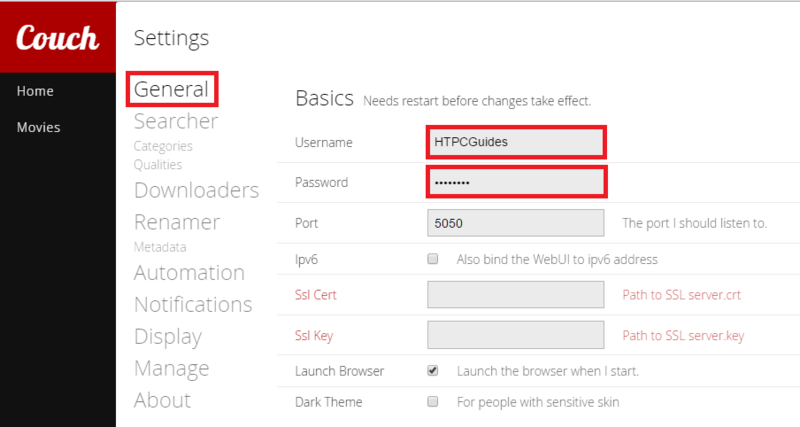 Note: you may want to use basic HTTP auth so you can get some brute force protection (guide). Then toggle Show advanced in the top right corner. 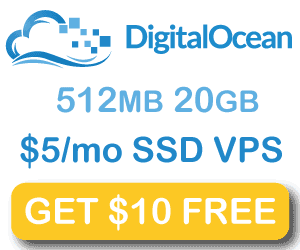 This Url Base will be the location you use in the nginx virtual host. Choose settings in the bottom left and choose Restart. 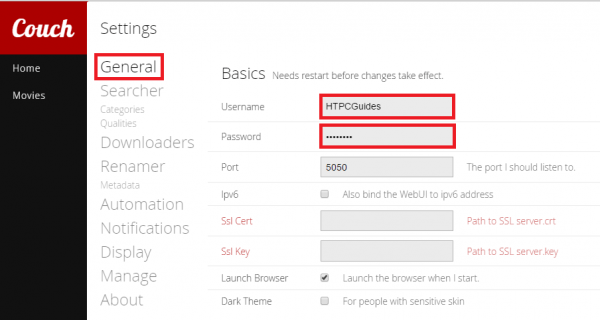 Add these lines, adjust your dynamic dns address and local IP address. 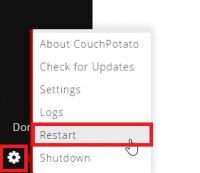 If you changed your default CouchPotato port change 127.0.0.1:5050 to reflect your port. If you used a Url Base that was not /couchpotato then replace /couchpotato with your custom location. For the reverse proxy to work, the Url Base in CouchPotato must match the nginx location or you will get 502 Bad Gateway. If you already have an nginx reverse proxy set up you only need to add the blue block location. You can now access CouchPotato locally within your home network at http://ip.address/couchpotato or using your dynamic DNS address. For maximum security consider using https for your reverse proxy to encrypt communication over the internet.